“After Reliance Jio giving competition to foreign companies in India, another techno revolution is on the cards from this week, says PR guru Dale Bhagwagar. “WhatsApp has been downloaded by more than a billion people on Google Play Store. 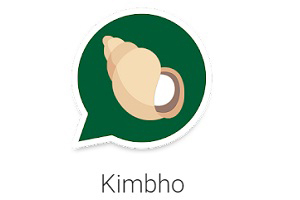 Whether Kimbho can come anywhere near to that humongous figure, remains to be seen,” adds the communication and networking public relations expert.